Aroma – Warm, balsamic, rich, woody. Therapeutic Properties – Antiseptic, antidepressant, tonic, aphrodisiac, astringent, emollient, calmative, anti-infectious, decongestant. 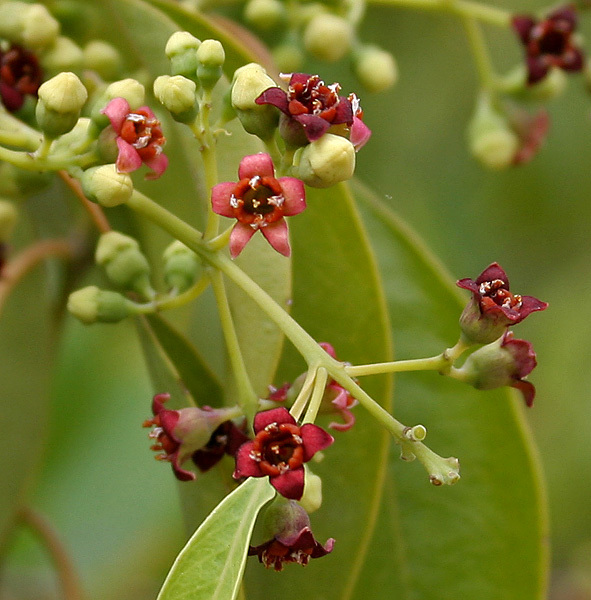 Interesting Fact – The documented use of sandalwood goes back 4,000 years. The caravans of ancient Egypt, Greece, and Rome brought it back from Asia.